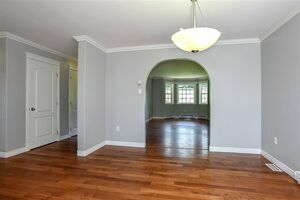 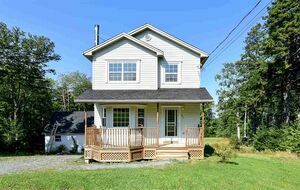 126 Garrard Drive, Sackville (MLS® 201901793): Looking for privacy, a large lot with room to grow, and a Bright Modern Home? 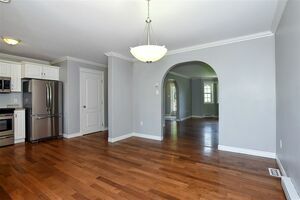 We have it all here and ready for quick close on over 68,000 sq ft lot! 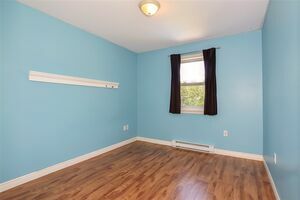 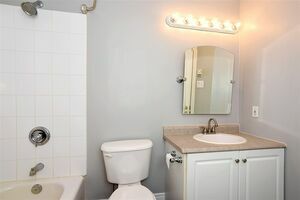 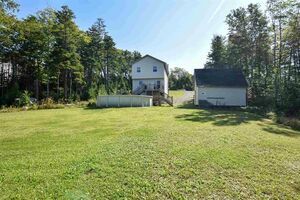 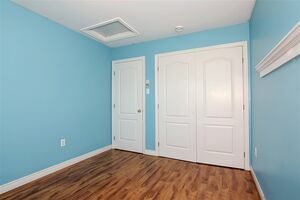 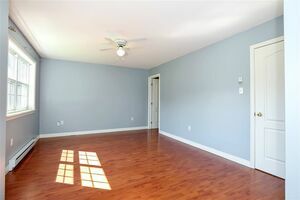 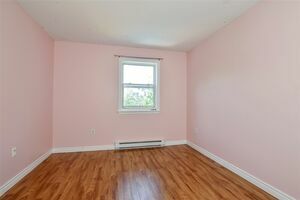 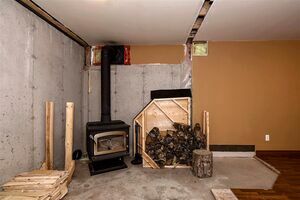 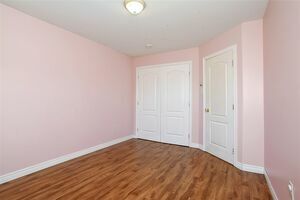 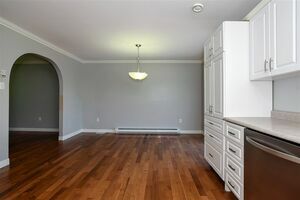 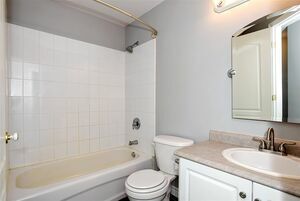 3 Spacious Bedrooms and of course the Master has a generous walk in closet, 2 Baths finished (3rd almost finished), spacious family room with wood stove and walk out to your huge back yard. 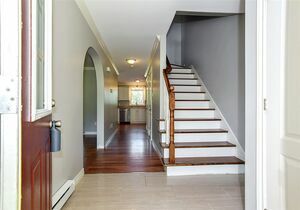 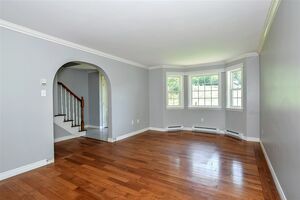 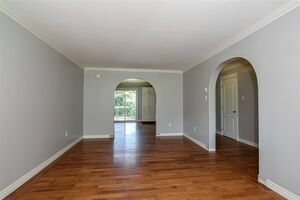 Main Floor offers a great floor plan with the stairs off to the side giving you a more open concept feel with an inviting large foyer, 1/2 Bath, tons of natural light and a great space for entertaining. 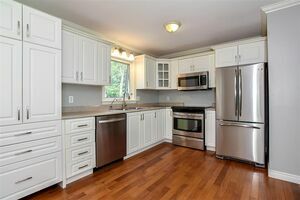 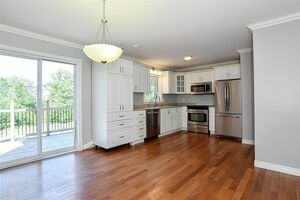 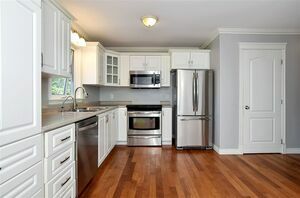 Modern updated Kitchen with stainless appliances included and still room for an island if you choose. 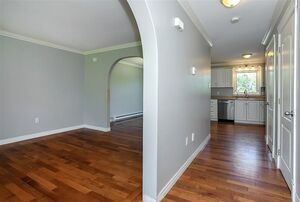 Patio doors lead to a two level deck with views to your nicely landscaped back yard. 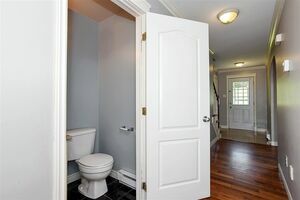 Still Plenty of trees giving you maximum privacy. 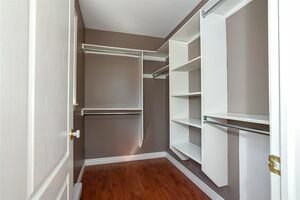 No lack of storage with an extra large shed and a lot of under the deck usable space. 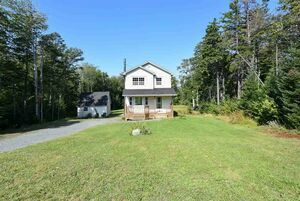 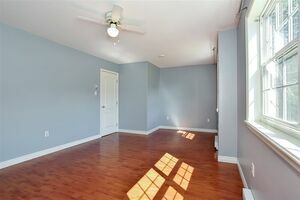 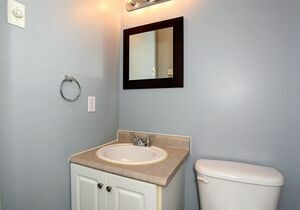 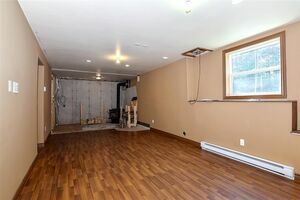 Great area of Sackville in a Family oriented community with the lake near by.